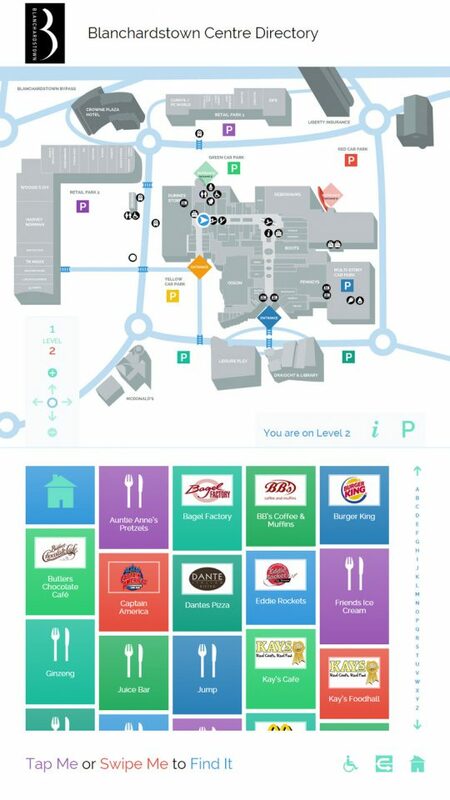 We teamed up with Touchapps and MJ Flood to deliver a new directory and wayfinder kiosk for Blanchardstown Town Centre. 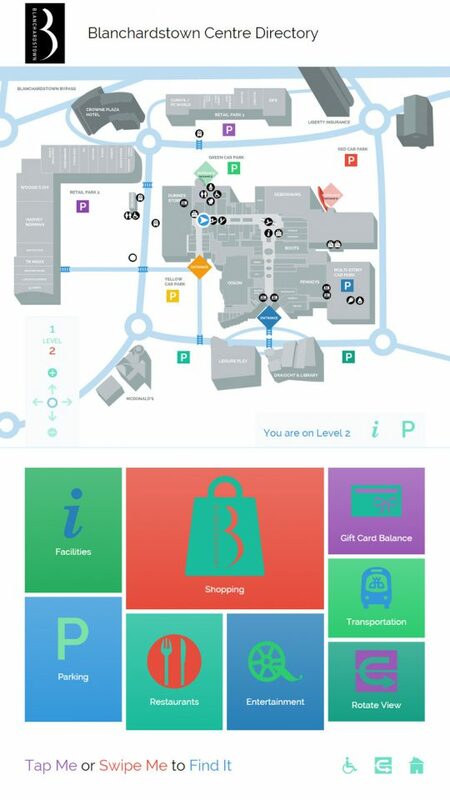 Four very large touch-screen kiosks are located on two floors of the shopping centre. 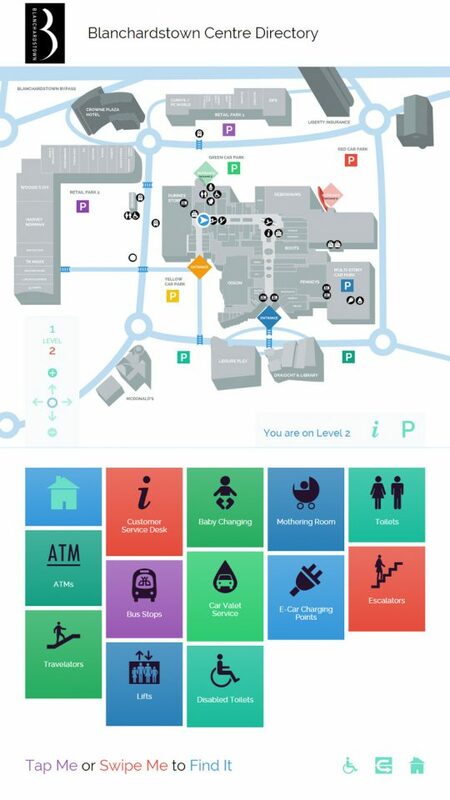 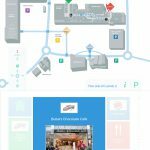 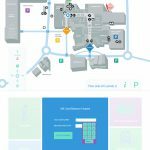 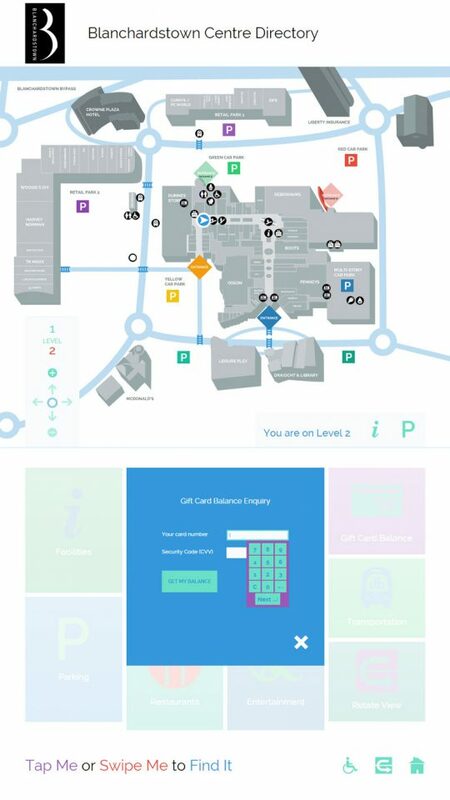 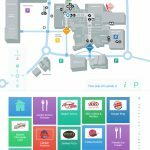 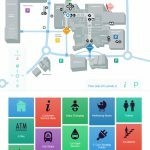 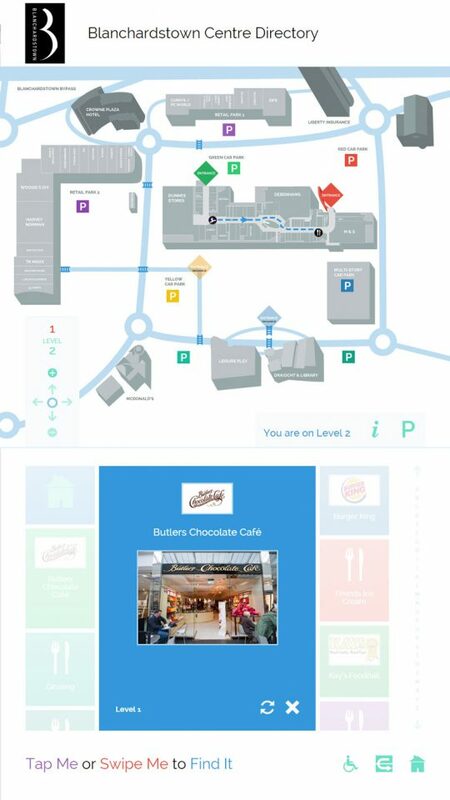 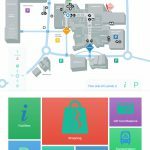 From each, visitors can plot a route to any shop, restaurant or facility, spanning over both floors and the outdoor areas.